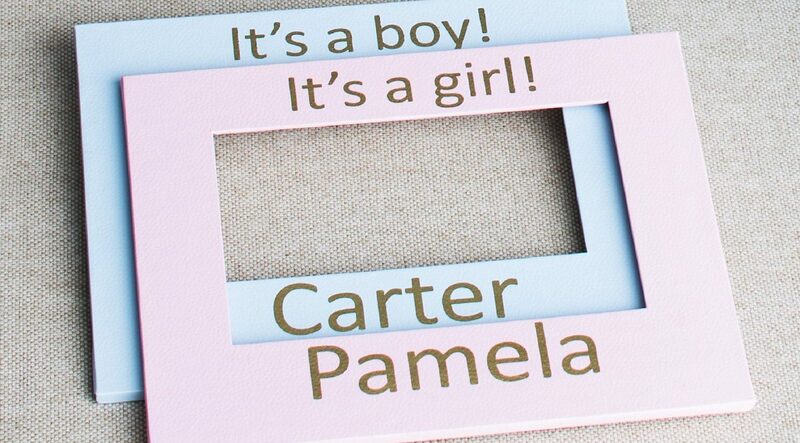 Photo books, mats, frames, and photographs are all items that can be personalized and customized with our Foil Xpress with Auto Position (AP) Option – so if your business focuses on the photo industry, you should consider an investment in one of our systems. 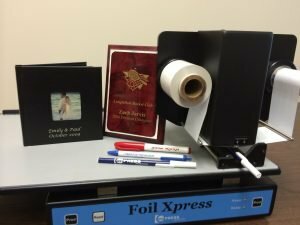 Our customers print one of a kind – uniquely printed – wallet and other photos using either or Foil Xpress with Auto Position (AP) Option or our new Foil Direct with Automated Paper Feeder. 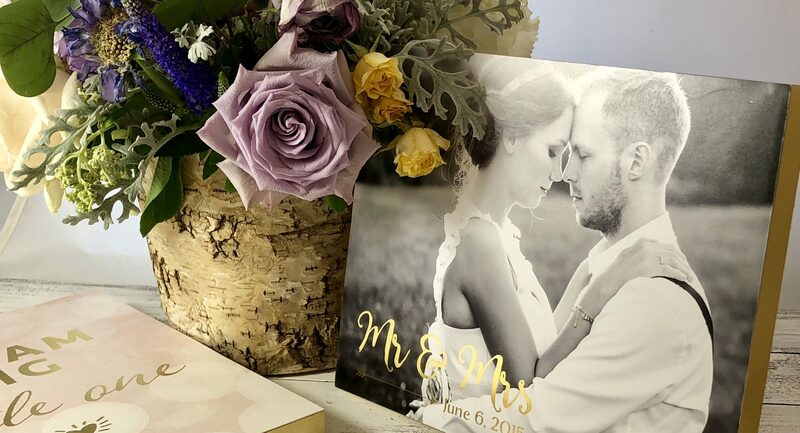 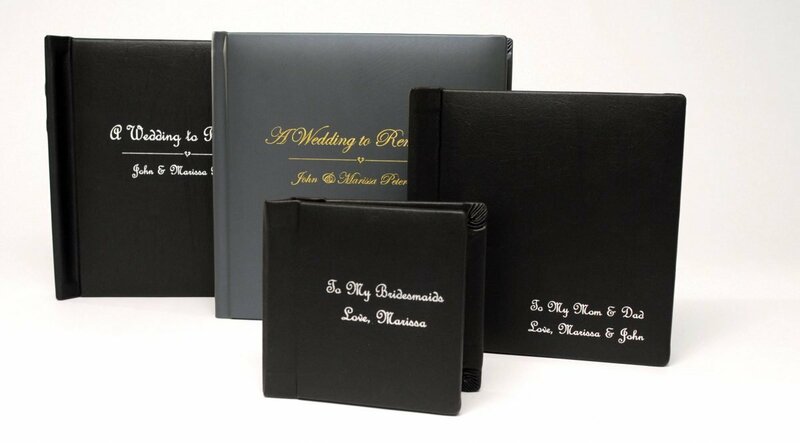 Please give us a call so we can explain how easy it is to print them – and other photo items (such as the cover of a pressbook or wedding album).